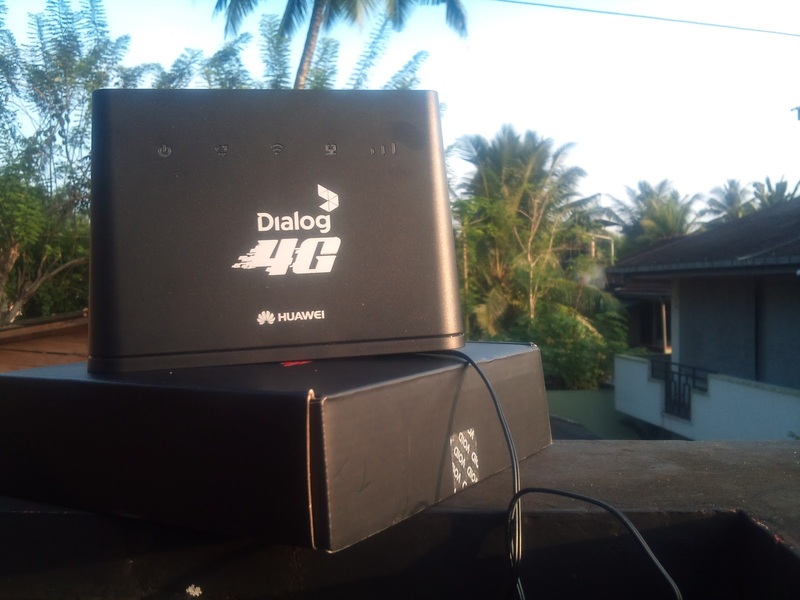 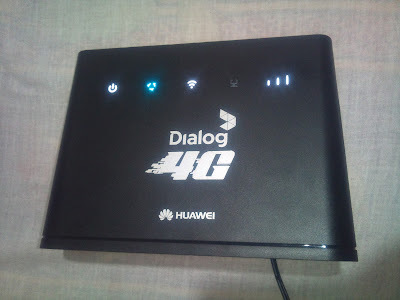 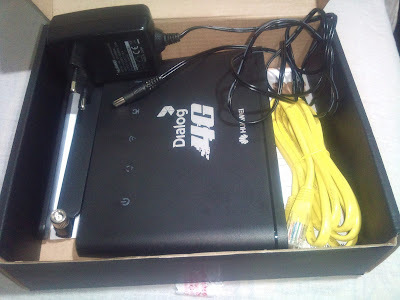 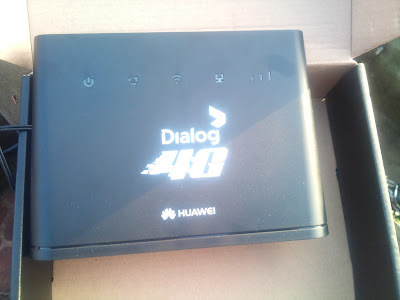 Today I am move to Dialog 4G and this is photos of my new Dialog 4G Router. Documents needed for buy Dialog 4G Connection : National identity card, Billing proof for address verifying. Does it contains a network cable ?